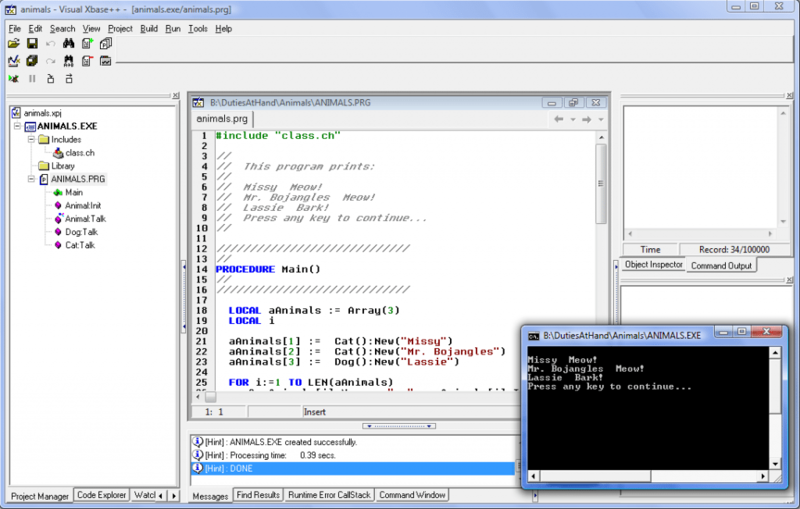 This is a great programers development system for Dbase and Clipper. Part 1 of 2.
opment Tool try the following. incorporate the ACID System Shell. port and see how Your System works.